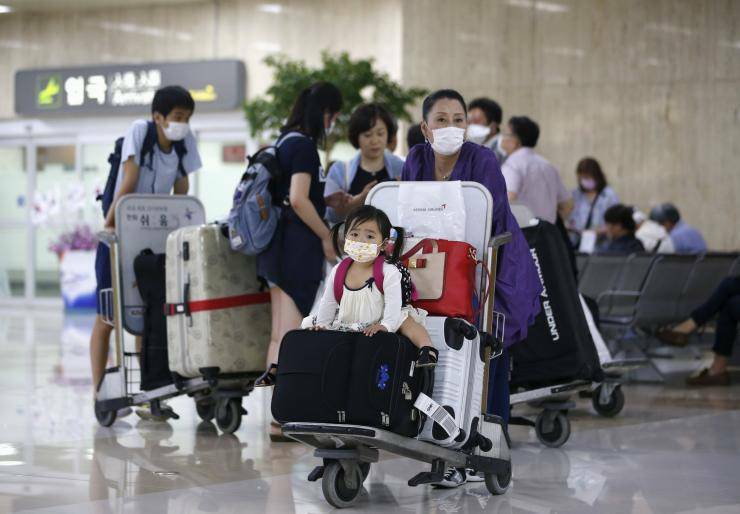 Sunday June 7, South Korea has confirmed a fifth death from MERS coronavirus and promised a campaign " all-out " to try to control the spread of the epidemic , the largest outside of Saudi Arabia . 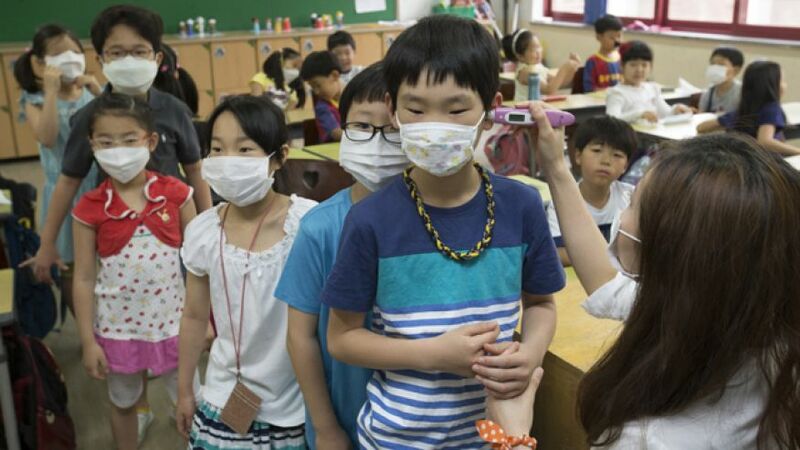 Saturday, the country had reported that 14 additional people were infected with MERS coronavirus, while ensuring that the epidemic that has already killed four people in the country , remained under control. A total of 64 cases were confirmed in South Korea . They have been reported among 1820 people quarantined for having been in contact with the sick, the ministry of health. Kwon Joon-wook, a senior ministry official, told reporters that the 68 years man who was the first case of coronavirus, and his wife that he had infected were cured and had left the hospital on Friday. The first proven case of MERS coronavirus was found on May 20 with the man who returned from Saudi Arabia. The outbreak in South Korea is the most extensive outside of Saudi Arabia, the main focus of the disease, and more than 400 fatal cases have been reported since 2012. The spread of the virus, more deadly but less contagious than that of Severe Acute Respiratory Syndrome (SARS), which killed nearly 800 people worldwide in 2003, caused widespread concern in Asia's fourth largest economy. More than 1 000 schools, from kindergarten to high school, have now closed and the free telephone number made available by the government for emergency or any information . 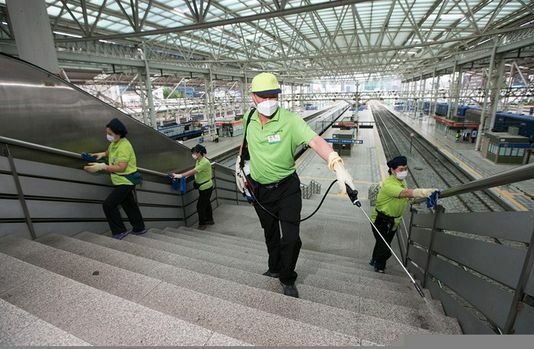 According to the Ministry of Health, a delegation from the World Health Organization , is expected next week in Seoul to study the virus affecting the country , which has characteristics "slightly different " from the virus identified in the Middle East . More than 20 countries have been affected by the virus, for which there is no vaccine or treatment. According to the latest WHO report released Thursday , 1,179 cases of infection have been confirmed worldwide , including at least 442 deaths.